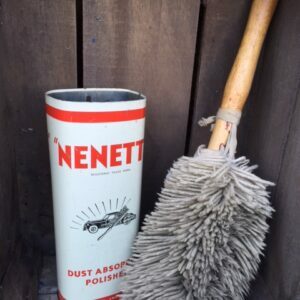 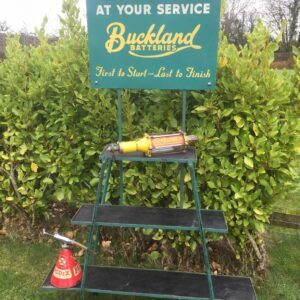 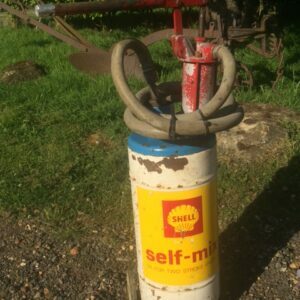 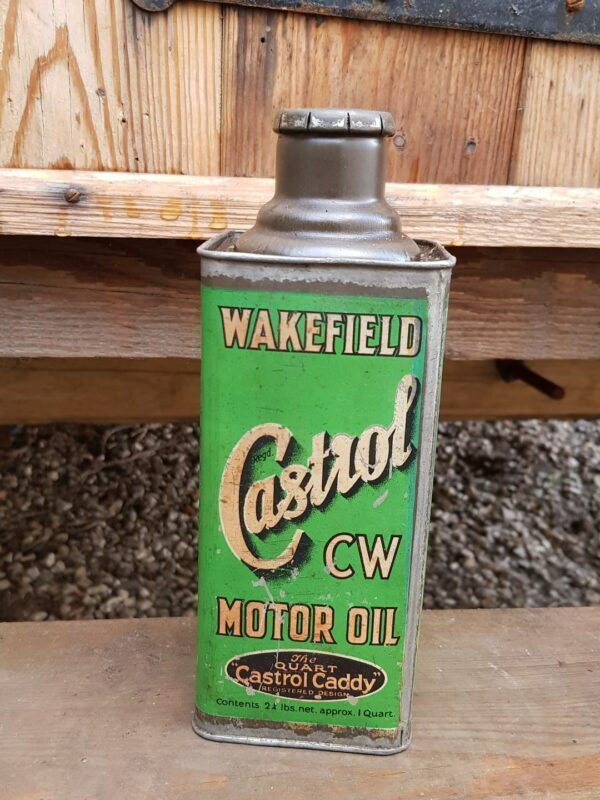 Early Castrol Tall Quart Can – Now Sold! 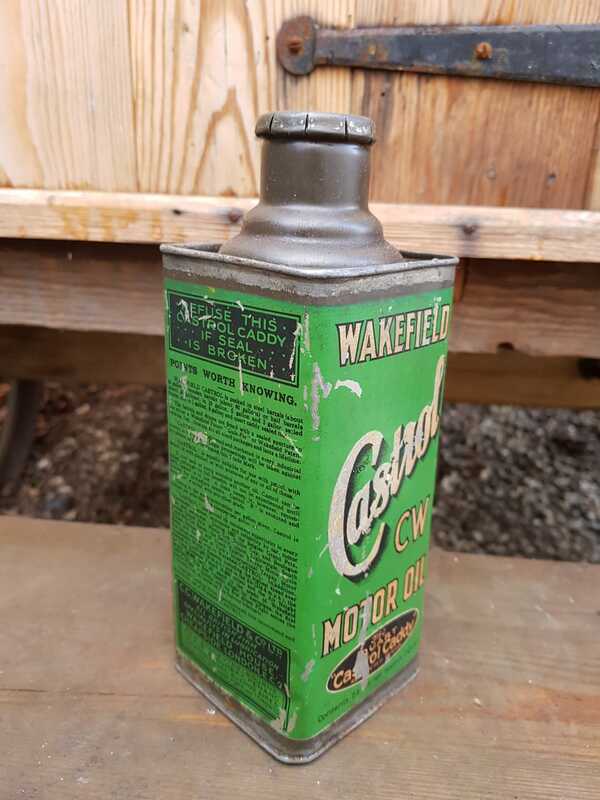 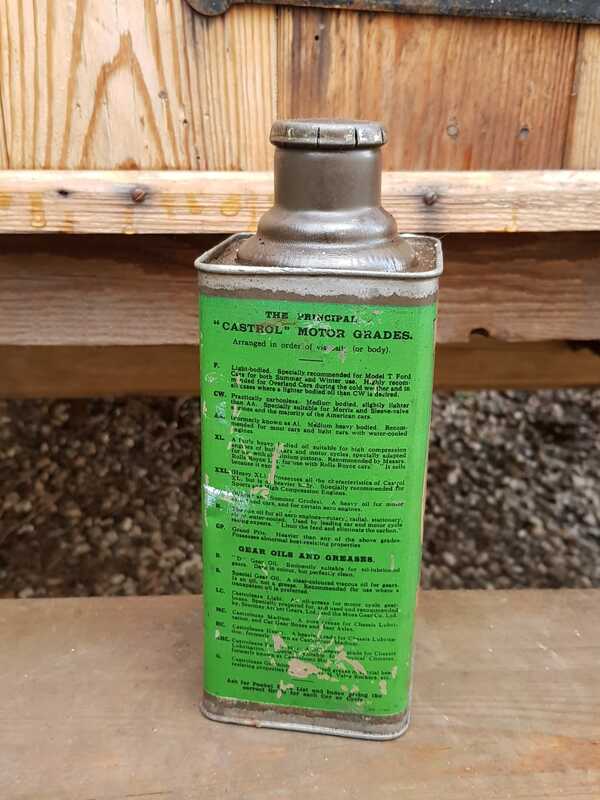 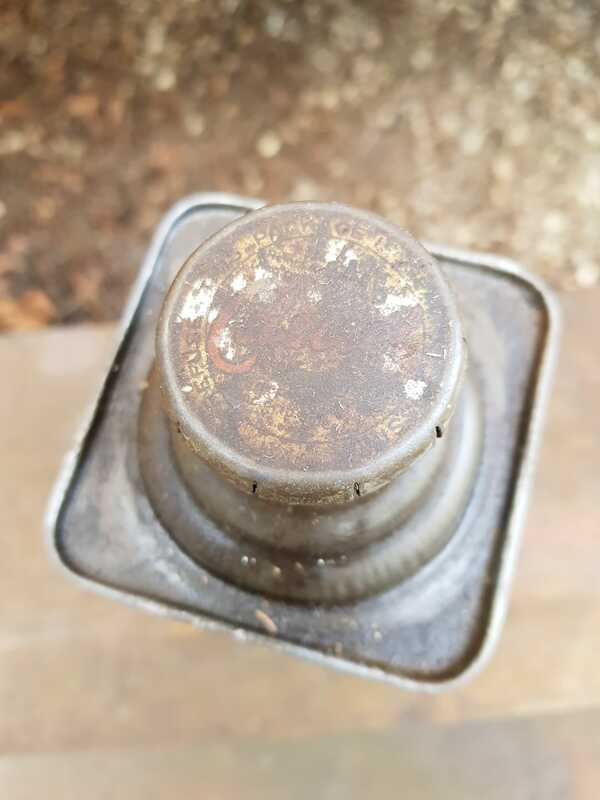 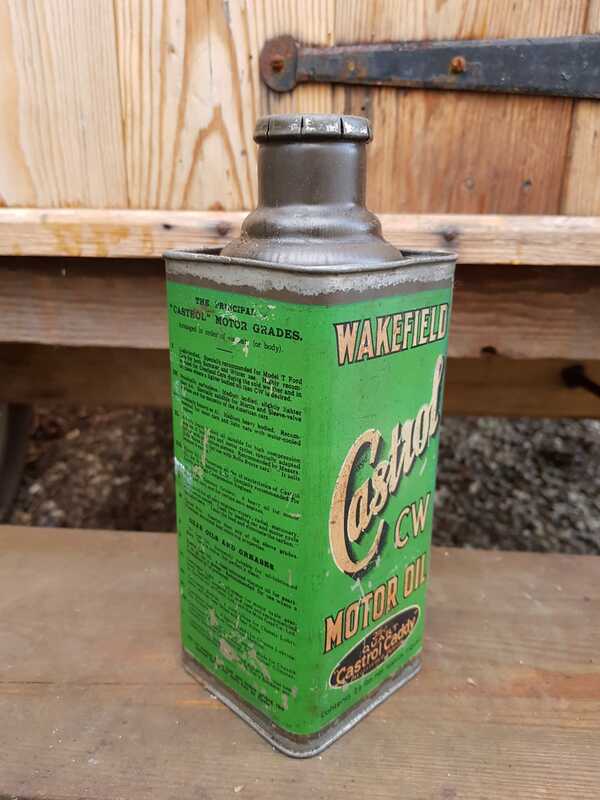 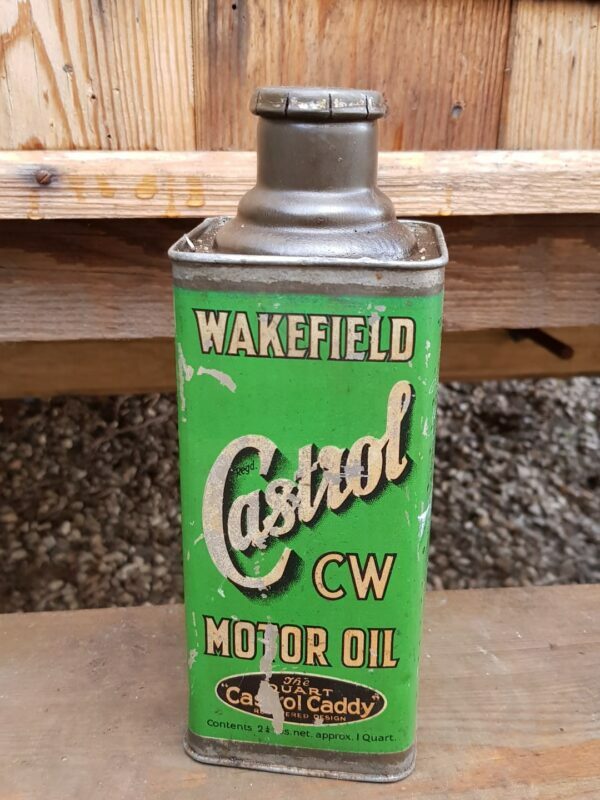 Early Wakefield Castrol CW grade motor oil tall quart can. 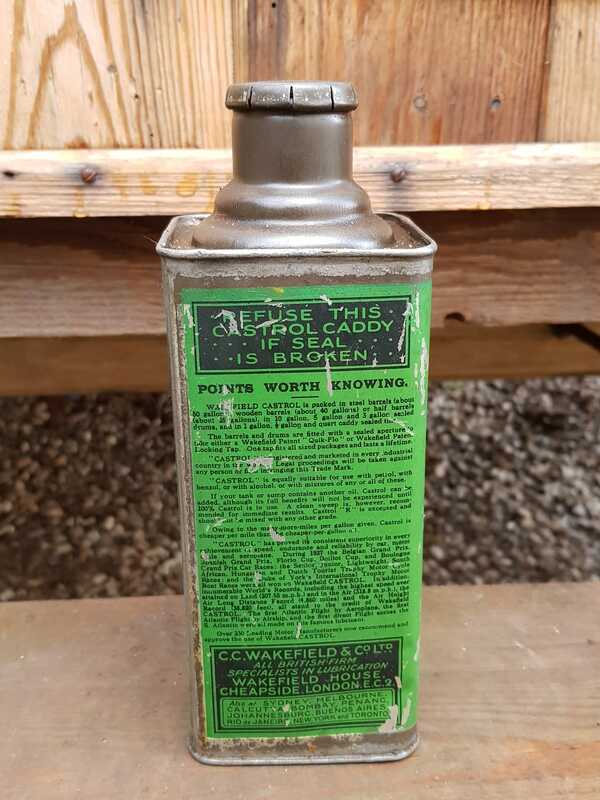 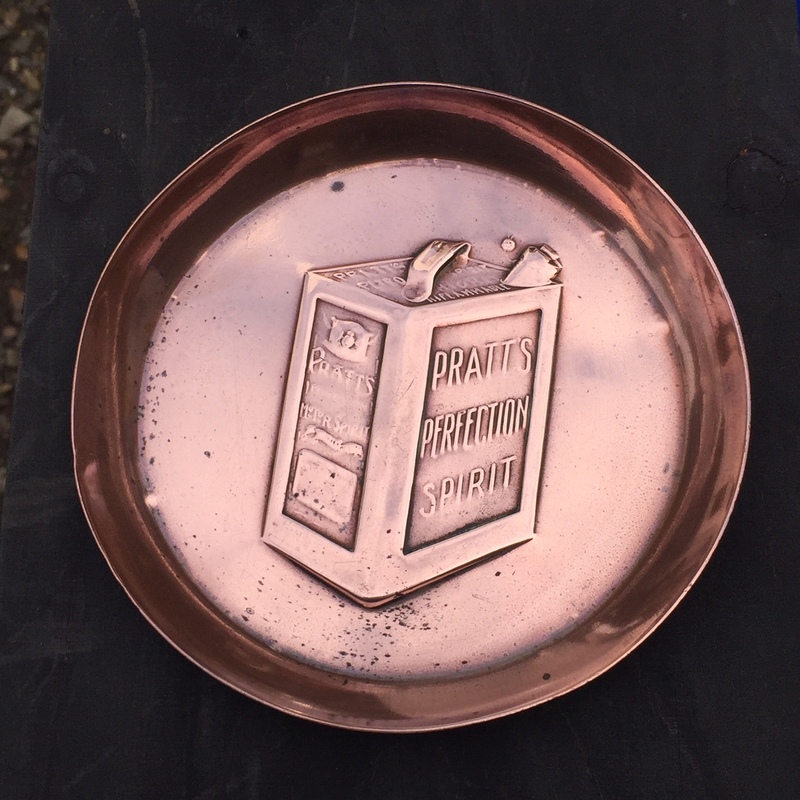 Complete with original cap.